After another round of BodyCombat team teaching with Liju at Goodlife Cannington, we decided to head out for brunch with our friends to Sprolo at South Perth. Sprolo is one new cafe which has just recently been opened a few months ago and yes, they do specialise by having good coffee as they have an in house roaster too. When we arrived there on a Saturday during lunch hour, the cafe was busy but we were lucky enough to get a table for 8 in the end. As they always say, the more, the merrier. What exactly does Sprolo mean? Sprolo is a mash-up from ‘spro’ (barista abbreviation for espresso) and ‘yolo’ (acronym for you only live one; carpe diem). Put together and you get Sprolo! 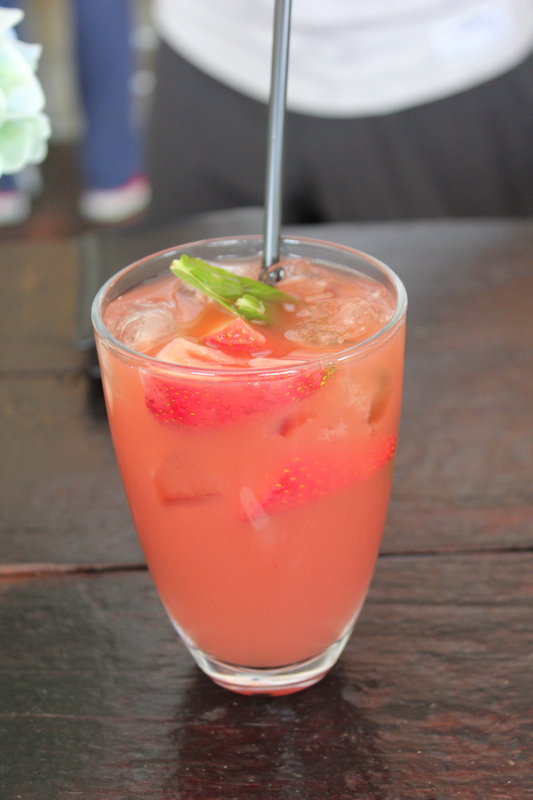 To start, Liju had the Strawberry and Mint Iced Tea. I tried the iced tea and thought that it was very refreshing, which makes it a great thirst quencher after busting out a sweat-pumping BodyCombat class! A few of us also ordered some coffee to start off with and around the table, I did hear some positive responses about the coffee and how aromatic and flavoursome it was. Must be good coffee! 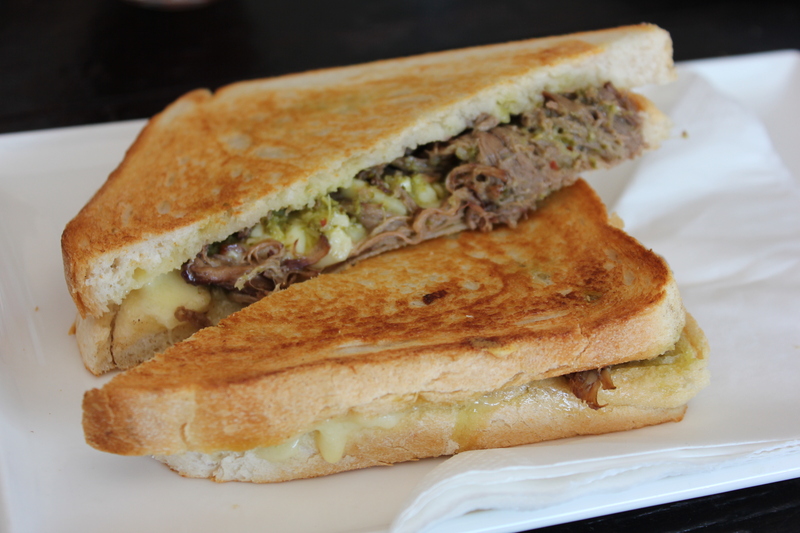 Liju and a few others had the Pulled Beef Toastie ($11) with Chimichurri sauce, Triple-Cheese and Sourdough. The Pulled Beef Toastie was served warm with soft, tender and succulent pulled beef. The Chimichurri sauce gave a punch of acidity and freshness to the pulled beef and the triple-cheese was melt in your mouth delicious. 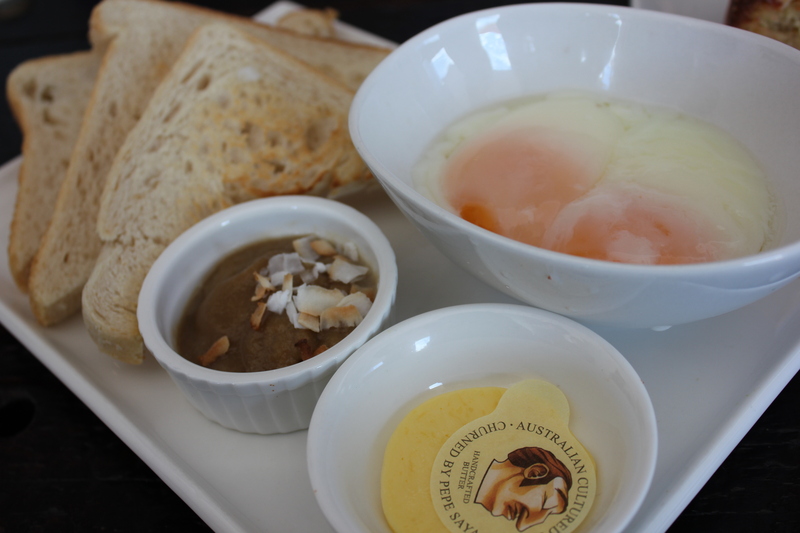 I had the Singaporean Breakfast ($12) which comprises of Slow-Cooked Eggs, Sourdough and House-made Coconut Jam, also known commonly as Kaya. In an accompanying basket, there’s also white pepper and soya sauce to sprinkle and drizzle on the slow-cooked eggs. The slow cooked eggs were to die for – put your knife through and you get oozing yellow liquid flowing out. The House-made Coconut Jam or Kaya was executed well. It was smooth with lovely sweet flavours of coconut. Having the Singaporean Breakfast definitely brings back memories of waking up to Kaya Toasts and Half Boiled eggs when I was in Malaysia. Although, I do admit that I still do have half boiled eggs at home for breakfast somedays. 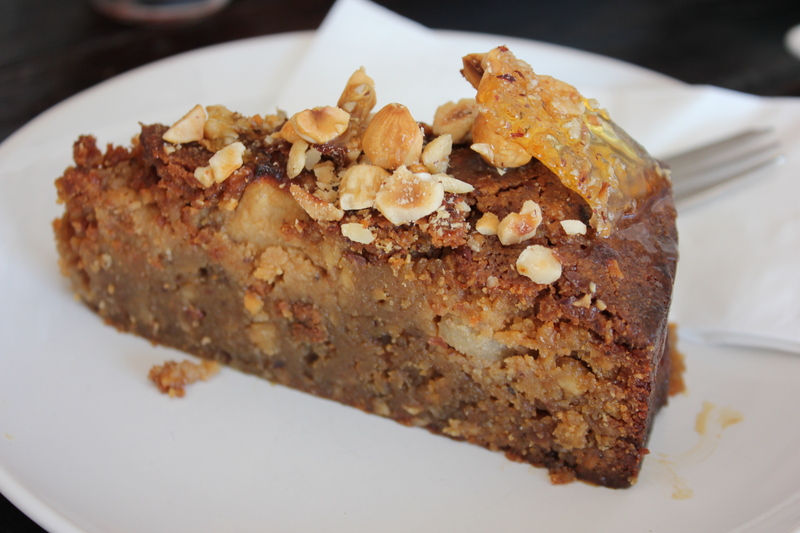 We also did share a few sweet treats, from Portuguese Tarts to Cakes. 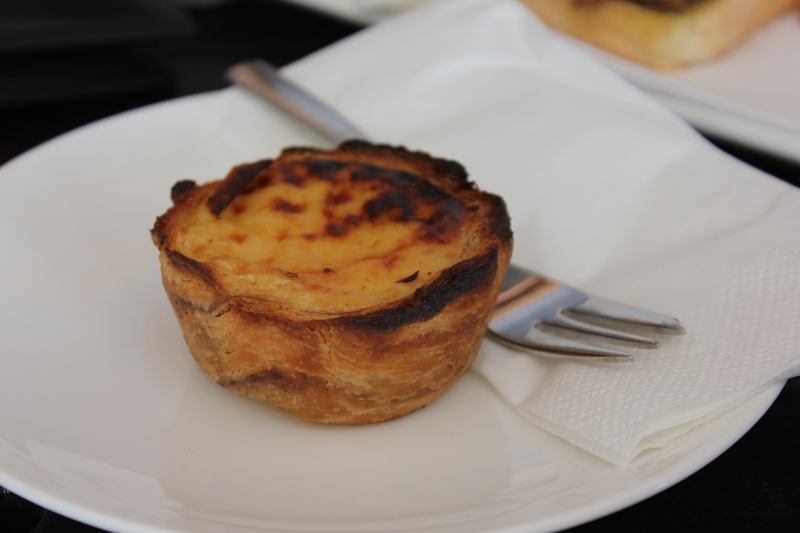 The Portuguese Tart was executed well – it was slightly crisp on the outside and the custard was smooth, creamy and silky. We also did have a few cakes to share which I unfortunately couldn’t remember what they were called! 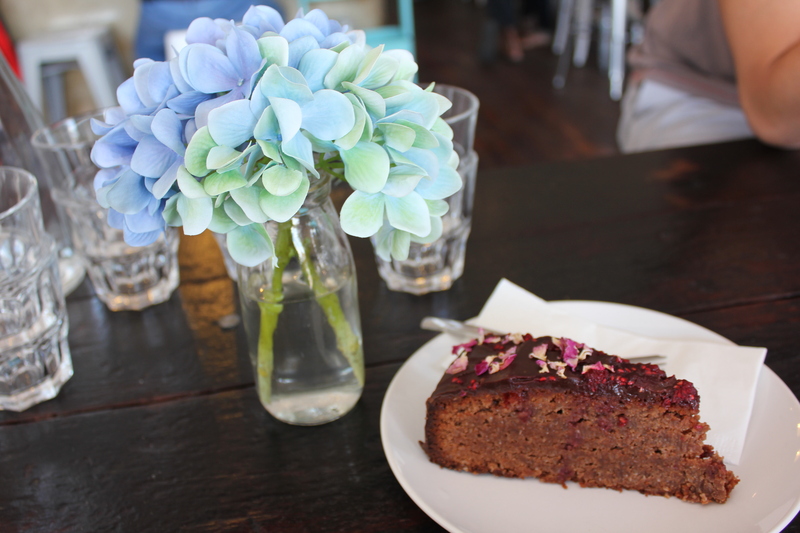 The cakes at Sprolo were also lovely. 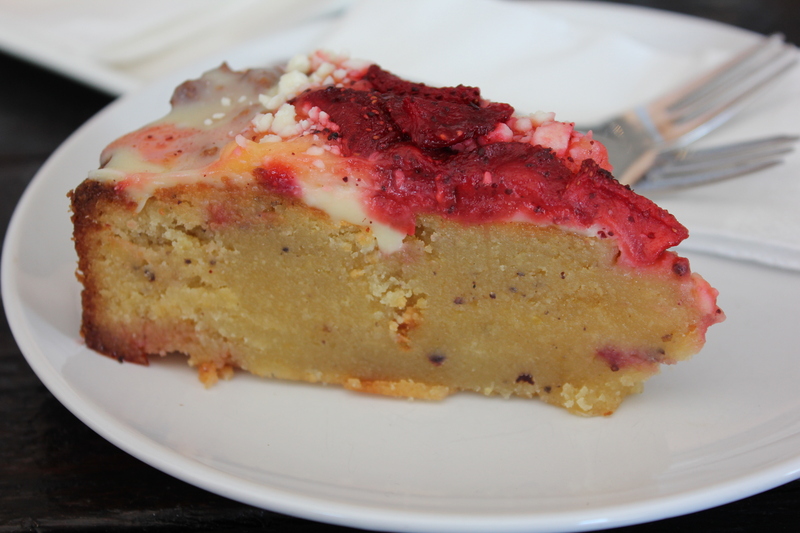 Although they were a bit dense, there was still a bit of moisture which balances out the dense textures of the cake. Overall, it was an enjoyable dining experience at Sprolo. The atmosphere and ambience at Sprolo is lovely making it a perfect place to catch up with friends over food and coffee. If I am ever craving for a Singaporean Breakfast, now I know where to go to! I have to take my parents here! My Dad is mad for kaya – he always asks us to bring him back some if we go travelling to Singapore. And I looooove slow poached eggs (or as I used to call them as a kid, silky eggs).